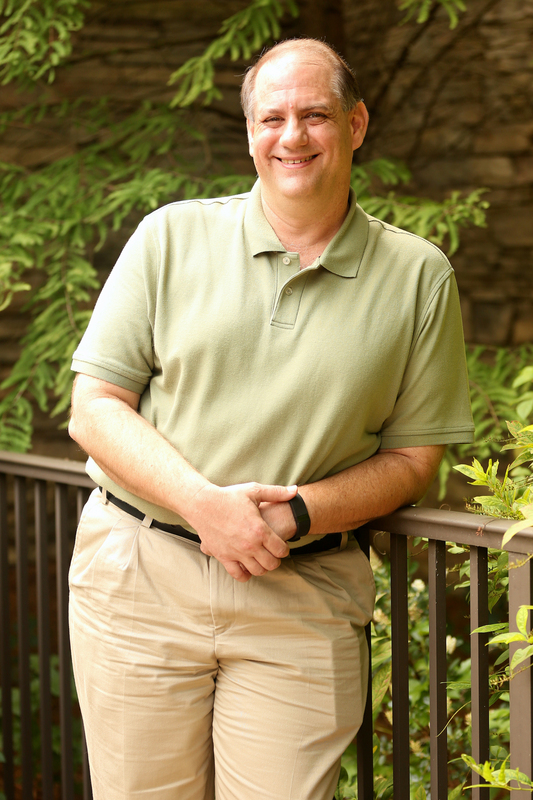 Carl Lander is the owner of C3 Financial Services, a personal financial coaching business. Carl started C3 Financial Services after his experience coaching friends and co-workers on the subject of personal finance. He helps people change their lives by getting on a written financial plan, getting out of debt, and by providing options on how they can control their money in order to reach their short and long-term financial goals and creating a plan to achieve them. Carl accomplishes this by creating customized plans for each client based on their individual situation. Carl is an example of the process he teaches his clients. At one point, Carl had over $84,000 of debt and paid it all off in 48 months. He knows the sacrifices required to accomplish personal financial goals. Prior to starting C3 Financial Services, Carl worked as an auditor for the United States Navy and was the TeamMate Specialist. These experiences developed his skills for analyzing problems and developing practical and well designed solutions to problems. This skill set translates well to the challenges in personal financial coaching and helps Carl design personalized solutions for each of his clients.